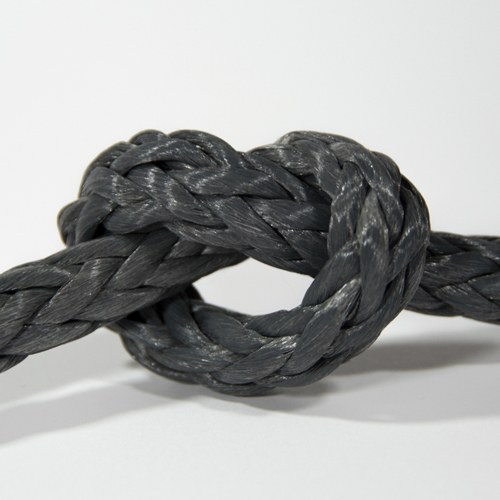 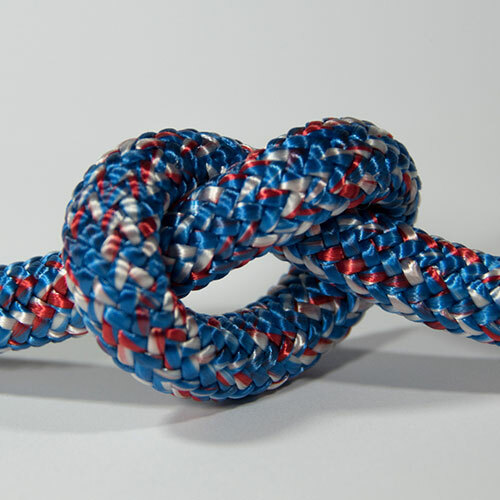 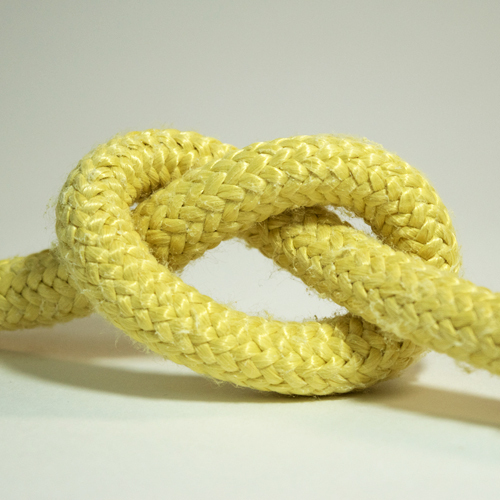 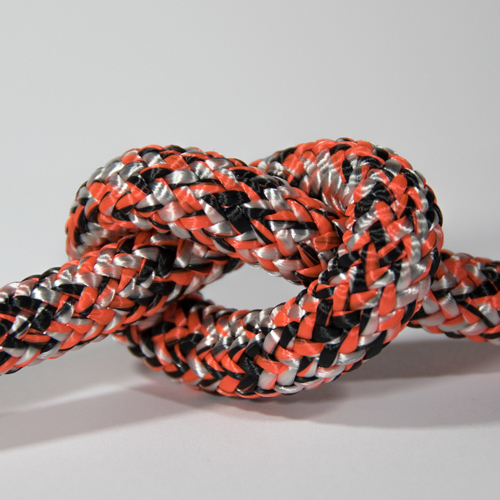 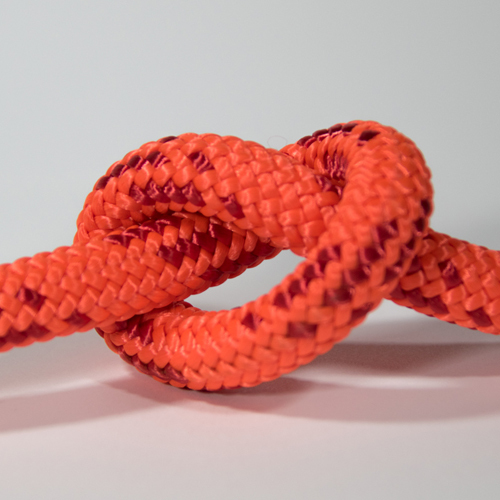 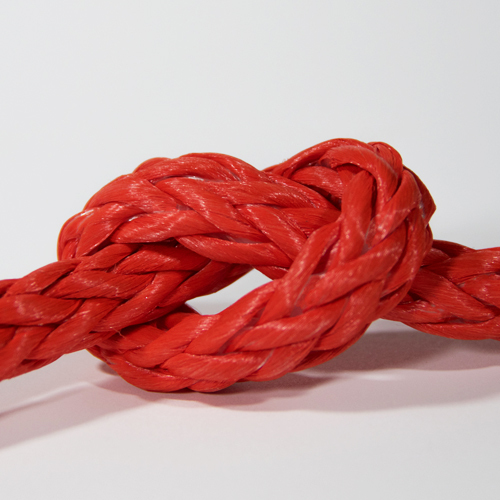 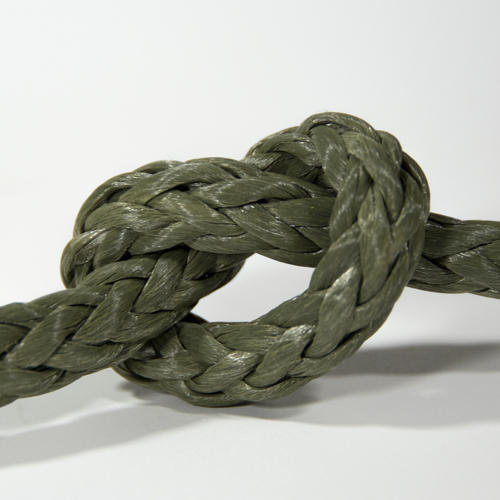 When looking for a rope that can be used in a wide range of applications in the marine industry such as dock line, sailing line, main sheet line, jib sheet line or halyard line polyester double braid will cover your needs. 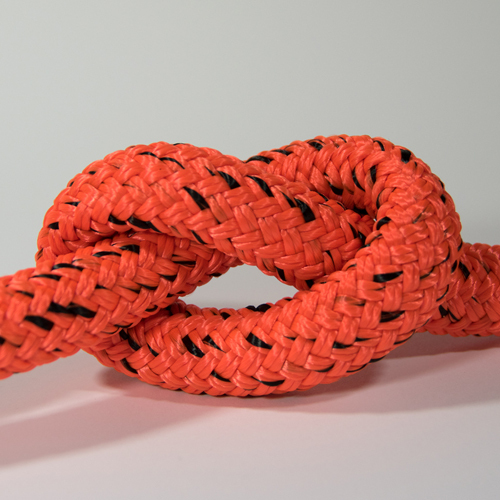 The polyester 24 strand sheath (cover) will protect you from abrasion and heavy wear, while the 12 strand core of the rope will hold the majority of the strength. 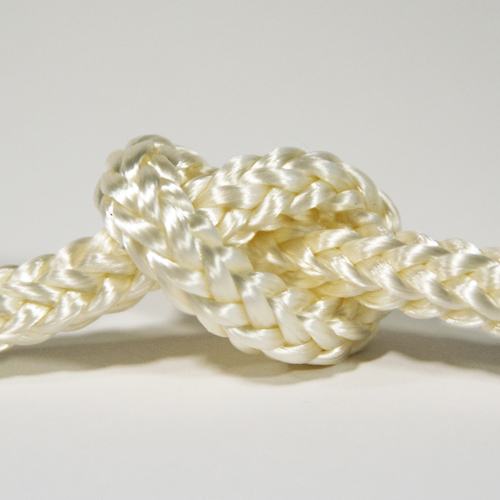 The polyester is fast drying and excellent under heavy UV conditions. 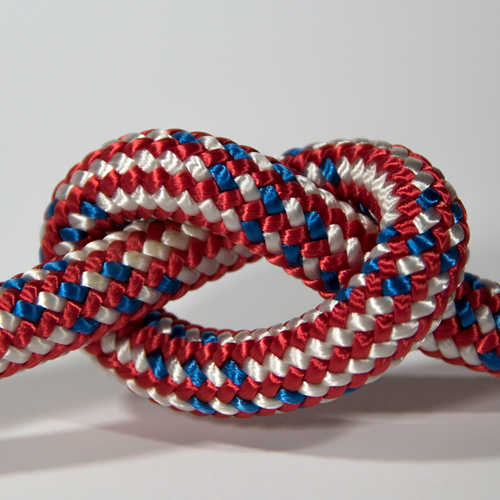 A well taken care of polyester rope will last you a long time.